PALM BAY, Fla. - There were two winners Friday in the Florida Lottery's Fantasy 5 game, including one in Palm Bay. 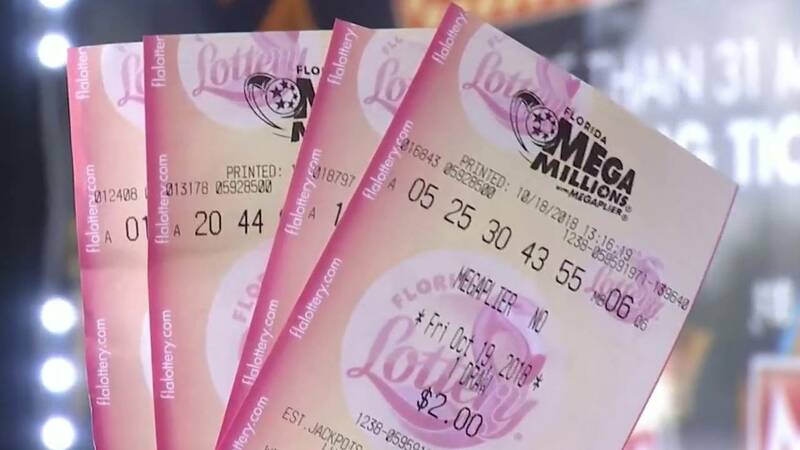 News 6 partner Florida Today reports the winning ticket was purchased at Publix Super Market at 4711 Babcock Street Northeast in Palm Bay. The winning ticket was worth $106,360.38. Another Fantasy 5 winning ticket was purchased in Miami. Both tickets matched all of the numbers drawn in Friday night’s Fantasy 5 jackpot. The winning numbers were 01-03-08-11-29.